The original Dr Feelgood guitarist known for his incredible distinctive chopping guitar style. Wilko had gone on to find further success with Ian Dury & The Blockheads and after teaming up with Roger Daltrey on 2014’s Going Back Home. 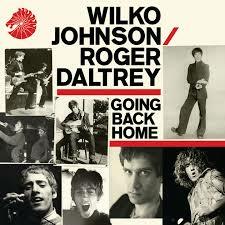 An album of the year it featured reworkings of songs from Wilko’s Dr Feelgood days such as ‘All Through The City’ and ‘Going Back Home’. In Sept 2017, Wilko celebrated his 70th birthday by playing a sold-out show at the world famous Albert Hall in London. 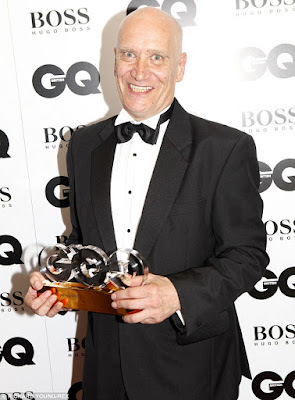 ‘I’m supposed to be dead!’ - In 2012 Wilko was diagnosed with terminal pancreatic cancer. 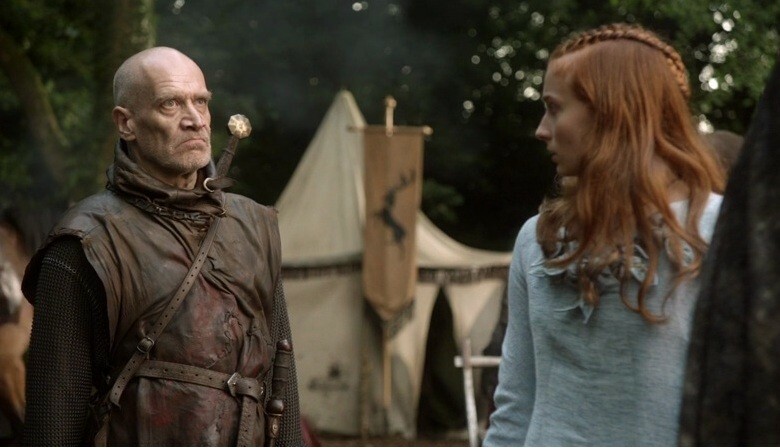 Despite the doctors’ worst predictions, he continued to perform. In 2013, Wilko announced that thanks to a second opinion and subsequent life-saving surgery, he was cancer-free. MM: You're about to embark on a tour in May, this tour is obviously to promote your new album: Blow Your Mind, are you looking forward to the tour? WJ: I just really like playing you know. I'm just really glad to be out doing gigs. We've just done a tour of Finland, we were putting in the new songs from the new album and going very good, yeah that's what it's about for me. Finland, now there's a place, I like it there, very very mysterious. MM: This album (Blow Your Mind) is the first one in thirty years? WJ: (starts laughing) You see that's what they're saying after roughly asking me how many records, I mean I haven't made many records right, and I think I forgot 2 or 3, (laughs) so they worked out it's been 30 years but maybe it just feels that way! MM: You mention the Roger Daltrey record, that was 'Going Back Home', that was 2014, what was that like to work on? WJ: That whole album is really strange to me you know, because I was expecting to die of cancer, they told me I had 10 months, I think it was in the 11th month, Roger got in touch with me and said 'let's do this album' so we just went and did it. 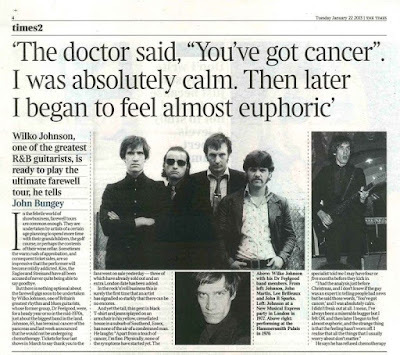 I never even thought I would see it released, then, in fact, it was enormously successful, most of which I missed because by then I'd had my operation and I was lying in hospital in a stupour, so I kind of missed it all so that whole album is kind of strange, good though! 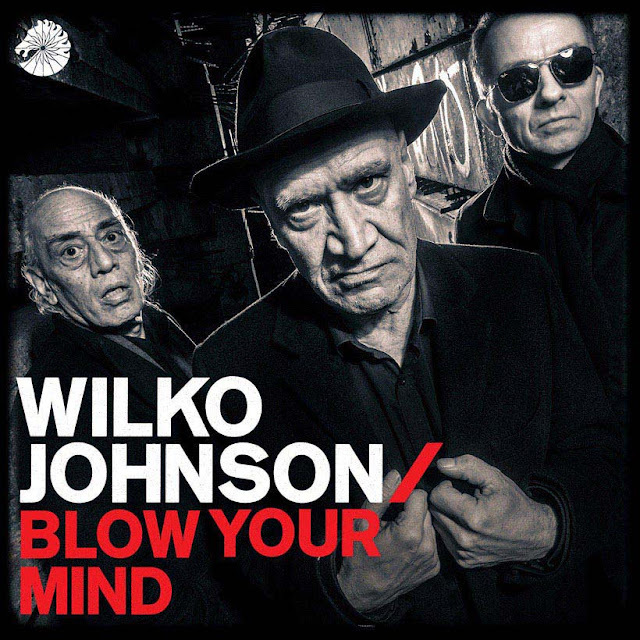 Catch Wilko Johnson and special guests at Manchester Academy Saturday May 12. MANCHESTER – Academy 1 on Saturday 12th May 2018! 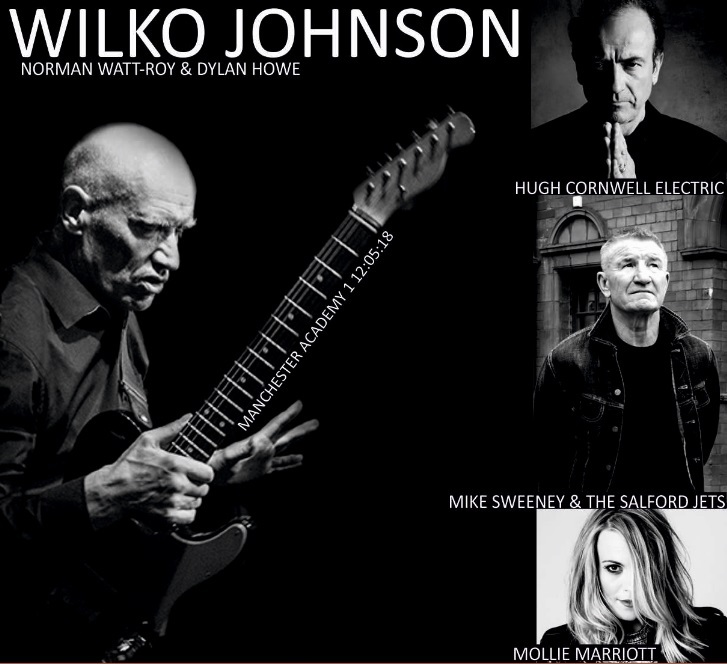 R&B legend Wilko Johnson plays Manchester – Academy 1 on Saturday 12th May with special guests Hugh Cornwell & Band, Mike Sweeney & The Salford Jets and Mollie Marriott and more tbc. 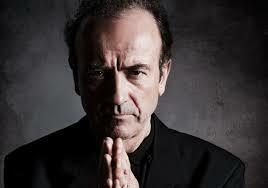 Hugh Cornwell is one of the UK's finest songwriting talents and accomplished live performers. As the original guitarist, singer and main songwriter in the British rock band The Stranglers, he's enjoyed massive success with 10 hit albums and 21 Top Forty singles, etching himself into Europe and the USA's musical psyche with classic songs, including Peaches, No More Heroes, Golden Brown, Nice N’ Sleazy, Always the Sun and Duchess. This electric band performance will feature songs spanning his career from early Stranglers to the current day. Classic old skool post punk rock whose single 'Who You Looking At' was global hit across the whole of Manchester in the 1980s as well as breaking the band in the national charts. The band reformed in 2003, still fronted by the mighty Mike Sweeney - vocals, guitar and former Piccadilly Radio DJ (now broadcasting on BBC Radio Manchester), and Diccon Hubbard on bass and vocals. 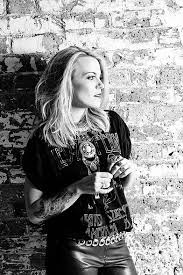 Having supported and backed some of the best rock stars in the industry including Robert Plant, The Faces, Mark Knopfler and Paul Weller, Mollie is set to take the industry by storm with her debut album Truth Is A Wolf later this year.